Rent Brookside Gardens Event Center | Corporate Events | Wedding Locations, Event Spaces and Party Venues. Excelling in Excellence Nestled just outside of historic downtown Berthoud, Brookside Gardens is a unique indoor-outdoor venue that offers an endless amount of options for you to plan your special event. With 3 acres of lush landscaping accented by water features, beautiful arbors, and mountain views of the Front Range, their facility is designed to host your wedding in elegance and style. 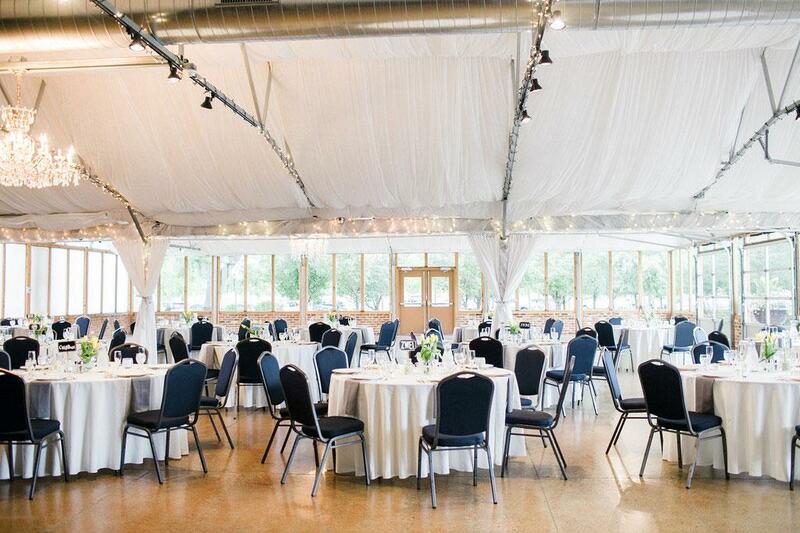 Your wedding will be a memorable occasion at Brookside Gardens. Our outdoor ceremony site was planned and designed specifically for weddings. Imagine a bride’s grand entrance from the balcony, descending into a modern, sophisticated garden complete with a waterfall, brook, arbors, and a grove. Your guests will be in awe and the photo opportunities are endless. From intimate gatherings to extravagant affairs, Brookside Gardens is the ideal location for your special day. With two unique indoor meeting rooms, Brookside Gardens is the perfect location to host your next corporate/business event. Whether you are planning a Conference, Seminar, Meeting, Retreat, or a Holiday Party, the staff at Brookside Gardens will work closely with you to ensure your event is a success. With a full-service bar on site, you can close your event in a relaxing and memorable way that your colleagues will never forget! Corporate, quinceaneras, retreats, fundraisers, galas, reunions, launch parties, memorials, conferences, etc. * Full and exclusive use of all event areas for both ceremony and reception. * Complimentary night stay in a suite (includes breakfast voucher to a local cafe).